With the MATE X model, MATE has defined new crowdfunding boundaries by becoming the most successful project ever on Indiegogo. With 17 days left of the campaign the team out of Copenhagen, Denmark has raised more than $15.6 million and more than $21 million in total between its two campaigns (model X and S/CITY). 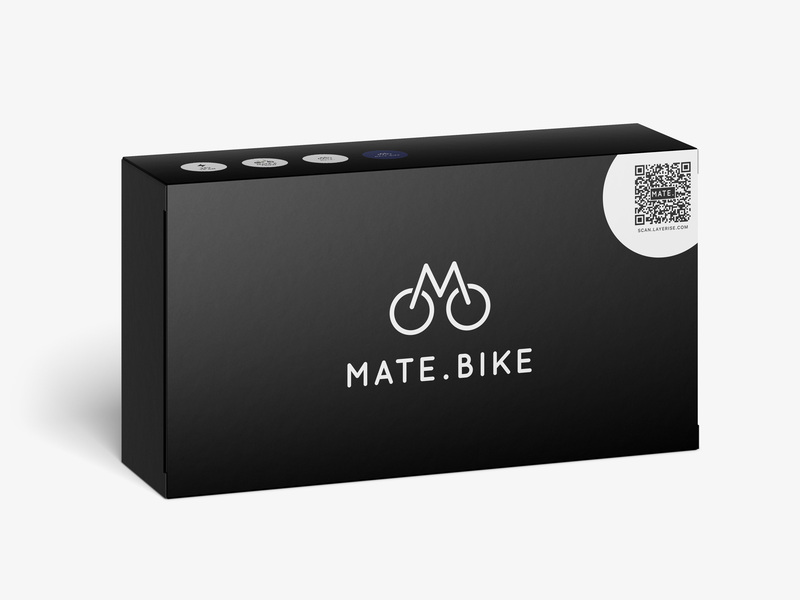 As the company aims to push the frontier of eBikes and sustainable transport, MATE has partnered with Layerise to provide a rich, digital and customer-focused product experience throughout the customer product journey. To achieve the above, MATE has decided to completely review their owner's manual. 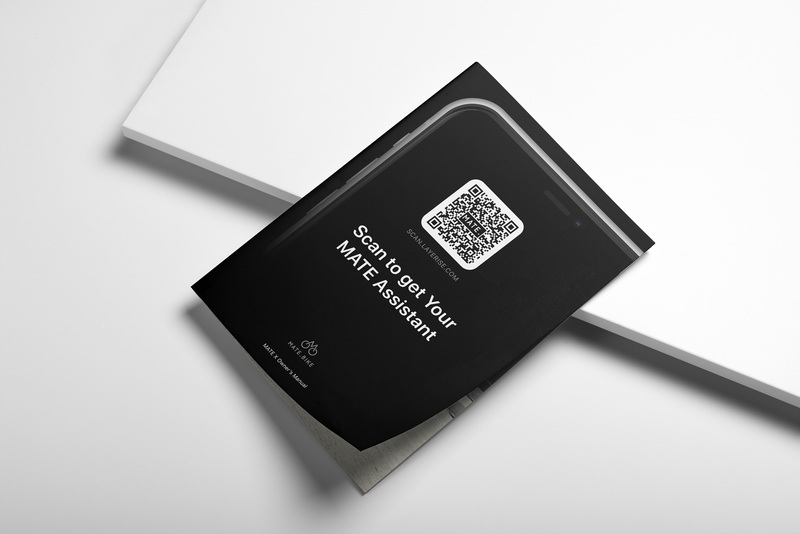 While customers who already own a MATE bike will get access to the digital assistant through newsletters and other communication channels, all new MATE customers will receive an updated packaging and slimmed down physical owner's manual with a clear and prominent guide with information on how to access the digital assistant. As shown in the image above, the new owner's manual will focus on informing the customer about the assistants' availability already on the front page. 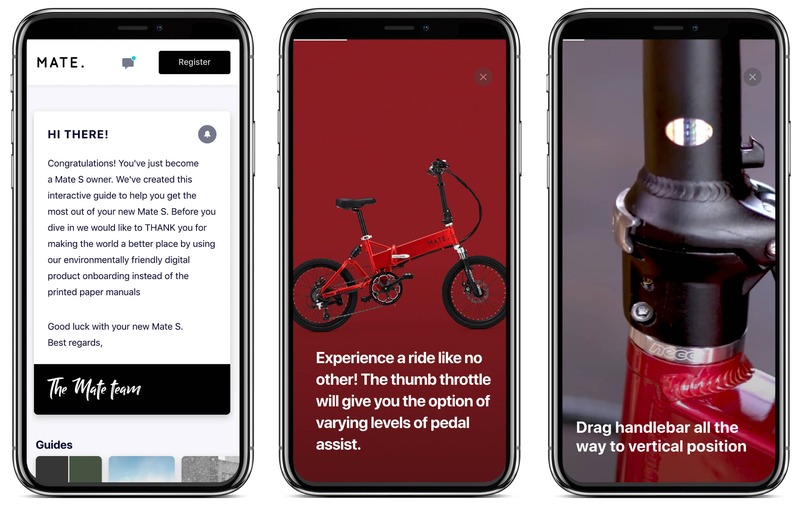 Moreover, the image of the packaging below illustrates the commitment on guiding customers to gain access to the assistant already before unboxing the bike. This ability allows MATE to establish even more unique experiences with the focus on the customer and their complete product journey. Finally, the digital assistant will be available for all MATE customers end of March. However, already this month MATE is sending out limited access to already existing customers. Layerise is looking forward to empowering MATE and their customers with digital solutions that will improve the product experience and overall customer satisfaction.